The 2016 Chevrolet Equinox sports a retooled front end.
. 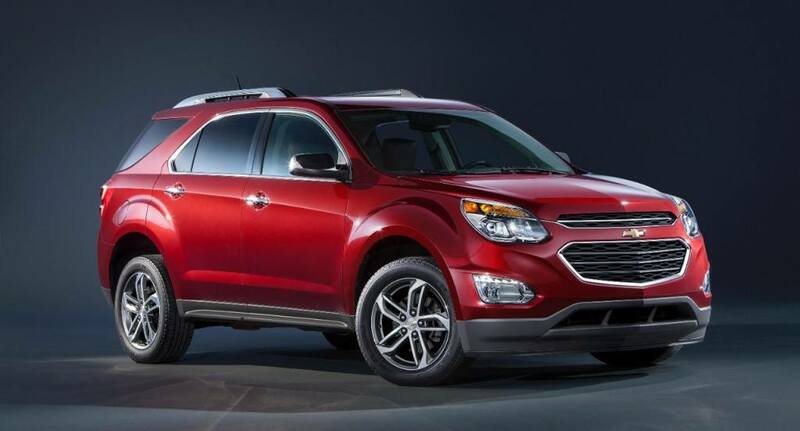 The plant currently produces the Equinox and its brother vehicle, the GMC Terrain. The company will spend $190 million to directly improve and retool the plant itself while another $370 will be invested in vendor tooling with Canadian suppliers. To date, the company has invested more than $800 million dollars in its award-winning CAMI assembly plant. For example, in March 2013, the company announced it would invest $250 million in a new body shop with flexible tooling and manufacturing equipment to accommodate future vehicle production. “These investments, which follow planning and study with our partners, are a further vote of confidence in our employees, our business and our future in Ontario and Canada,” said Steve Carlise, President of General Motors Canada. But GM’s vehicle production in the province isn’t limited to CAMI. The company also manufactures the Chevrolet Camaro and Camaro Convertible, the Chevrolet Impala, the Buick Regal, and the Cadillac XTS at its Oshawa Assembly plant. The company also produces V6 and V8 engines, as well as 6-speed front-wheel-drive and all-wheel-drive transmissions at its powertrain plant in St. Catharines, Ontario.